Shraddha Kapoor inaugrated her Maasi, Padmini Kolhapure’s designer clothing brand named ‘Padmasitaa’ yesterday at Worli, Mumbai. 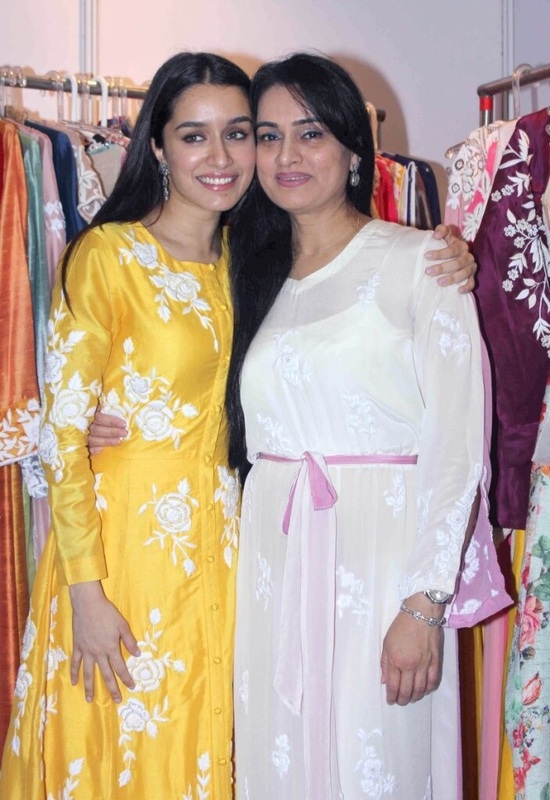 Shraddha’s Maasi, Padmini Kolhapure had showcased her collection at IMC Ladies Exhibition. Making time from her busy schedule, she attended the event and also picked one of her favourite outfits from the collection and looked absolutely stunning. 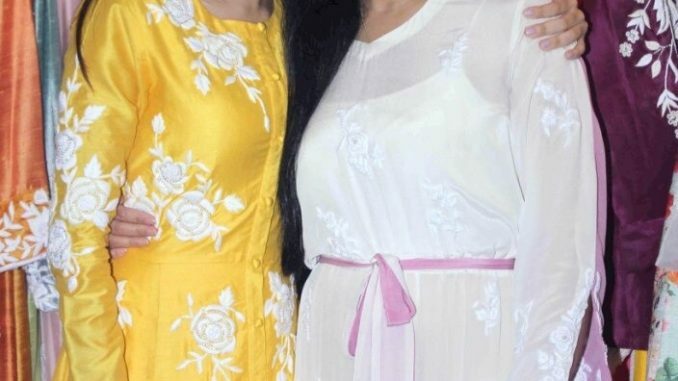 Throughout the event, Shraddha was seen by her Maasi’s side. She congratulated her aunt, and glanced through the collection and clicked pictures. This sure shows that Shraddha being a family girl leaves no occasion to be there for her family. Sidharth Malhotra turns Poker Boy.